Don’t forget! 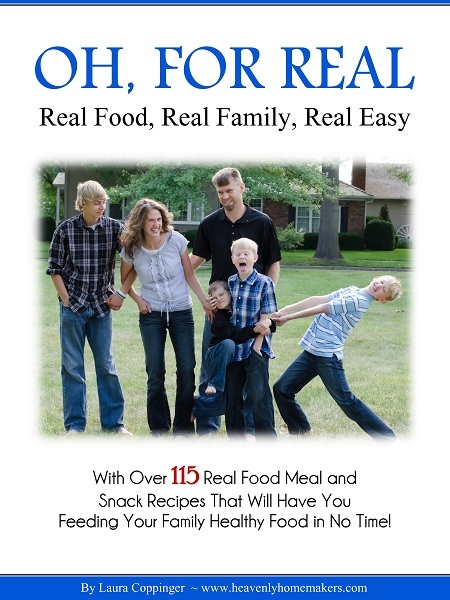 If you purchase our Oh, For Real printed cookbook, you’ll also receive our new 1-2-3 Menu Planning eBook for FREE! 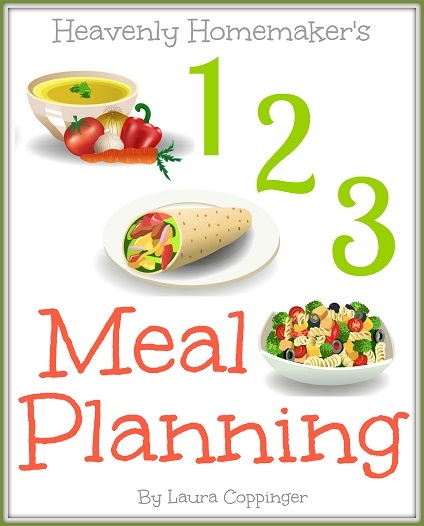 Just want 1-2-3 Meal Planning? Grab it for just $5. Saturday, August 23 is the final day for this freebie offer – so act now! Let these helpful resources make your real food cooking life easier!!!!! Get all the details of this offer here. I would like to order this book, but I don’t have a paypal account. Is it possible to mail you a check? Also, we just moved back to the States from India. I am trying to navigate all the different grocery store options and finding it overwhelming (trying to understand what to buy and where to buy it after being overseas for 8 years). Does this book discuss where you buy your food by chance?